“The Federal Office for National Economic Supply has concluded coffee … is not essential for life,” the government said. Since the period between World War I and World War II, Switzerland has been storing emergency food reserves, which include coffee, as well as sugar, rice, edible oils and animal feed in case of war, natural disaster or epidemics. 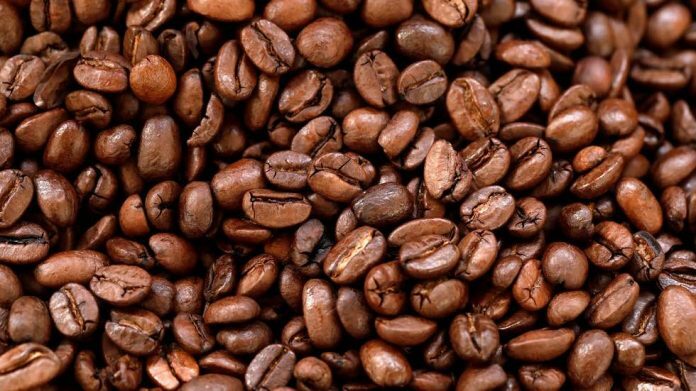 This means that by law in Switzerland Nestlé, the maker of instant coffee Nescafé, and other importers, roasters and retailers are required to store bags of raw coffee. Currently, the country has 15,300 tonnes of coffee stored — enough to last three months. But the government wants to put an end to that, proposing that coffee companies stop stockpiling in 2020. However not everyone is happy about the proposal. The organisation that oversees Switzerland’s food reserves, Réservesuisse, asked the Federal Office to reconsider its recommendation last year. The company said of the 15 companies with mandatory coffee stockpiles, 12 wanted to continue, partly because it helped reinforce the supply chain. Others argue that the caffeine drink’s health benefits, including antioxidants and vitamins, have been ignored. The Swiss consume about 9kg (20lb) of coffee per person per year, according to the International Coffee Organization — three times the amount consumed in Britain. The final decision on scrapping coffee stockpiles is expected to be made in November.